This is one of my free ESL lesson plans about North Korea. You will find the other lesson here. This lesson is based on an article from THE WEEK about the previous leader of North Korea, Kim Jong-il. 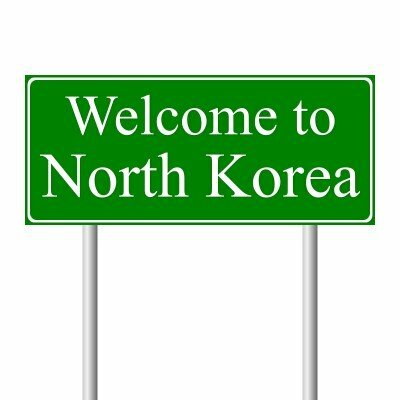 One might think that all the suffering in North Korea has been caused by the vain hope in a futile philosophy. But this article shows the character of the man who was instrumental in sustaining the oppressive 'communist' regime, and who tried to keep his real persona hidden behind giant posters and delusive propoganda. As there was so little information about Kim Jong-il, journalists and the intelligence community used to interview the people that used to cook for him. This article is as much about international cuisine as it is about the man. You will be astounded by the food that he wanted to consume, as well as be confounded by the length and expense that he was prepared to go to in order to get said food. There is a startling comparison between his diet, and the fare that the rest of the population had to eat! This is one of my free ESL lesson plans, and is suitable for advanced and proficiency level students (C1 and C2). 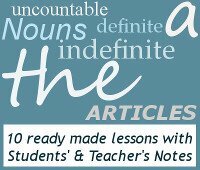 This lesson is suitable for conversation classes, vocabulary lessons, groups and one on one lessons. This lesson starts with a discussion about food. What food would you eat if money was no object? Would you eat out more often? I have then written a list of all the foods mentioned in the article. The students need to decide whether they were eaten by the general population or Kim Jong-il. Who do you think ate writhing fish, durians and sea-urchins? As with all my free ESL lesson plans, there is a selection of words and collocations that I have extracted from the text for the students to learn. This is then followed by reading, comprehension questions and some fun vocabulary activities.